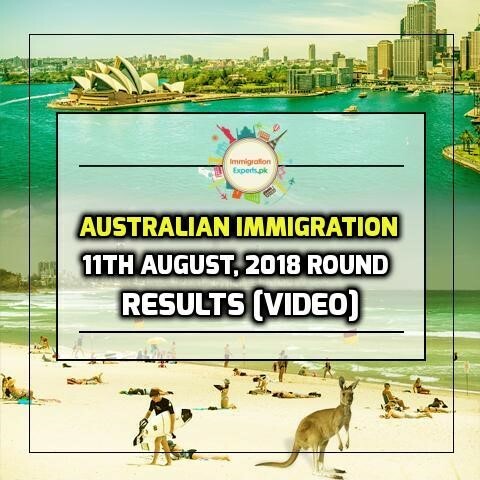 Australia conducts a skill select draw on the 11th of August, 2018. Mr. Rizwan Ul Haque, the CEO of Immigration Experts has explained the draw results and expectations regarding the upcoming draws. After the recent change by the Australian Government in their points system, the number of ITA’s has been increased. If the trend follows, we can expect a drop in points requirement for Subclass 189. For further details, you may watch the video. Don’t forget to Subscribe our Youtube channel to get the latest videos as soon as they go live.